High quality, long lasting and attractive wooden furniture crafted from natural treated sprucewood. 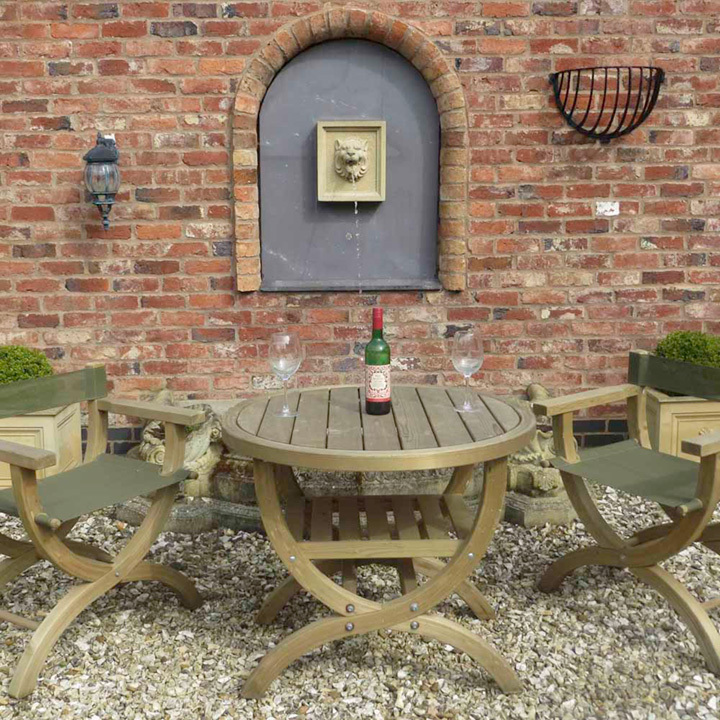 Extremely durable and hardwearing, each piece will look lovely in any garden or outdoor space. 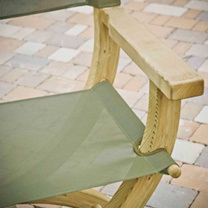 Items are delivered flat packed and require very simple home assembly (easy to follow instructions included). Round Table: height 76cm x length 131cm x diameter 118cm. One year warrenty, Delivery mainland UK address only. 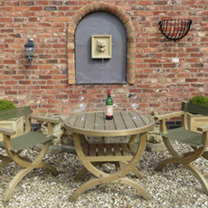 Set comprises of table and 4 chairs.